I’ve been nominated as the teacher to deliver our school’s teacher-delivered sport package. Do I need to register as a coach? No. Teachers can participate in the Sporting Schools program by being nominated through their school to deliver sport packages marked ‘Teacher Delivered Package’. Nominated teachers must meet the partner national sporting organisation (NSO) sports teacher requirements. 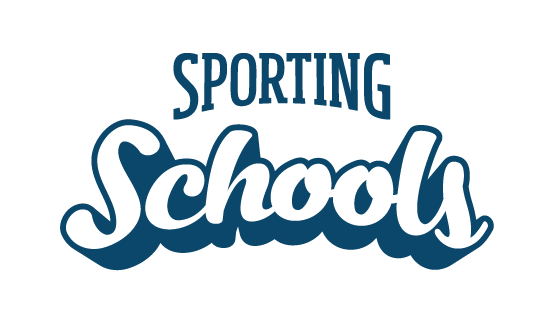 To nominate a teacher to deliver Sporting Schools programs, the school is required to enter the teacher’s details, including teacher registration and relevant qualifications, via the Sporting Schools Booking System. A school must enter the teacher’s details each time a teacher delivered sport package is requested. NSOs then review a school’s application for teacher delivery and will notify you regarding the outcome of your booking request within approximately six working days. Refer to ‘How to book a teacher-delivered sport package’ for a detailed step by step process. NOTE: Teacher aides/school learning support officers (SLSOs) can only deliver sport packages marked as ‘Coach-Delivered package’ and will need to become a coach with the relevant NSO.